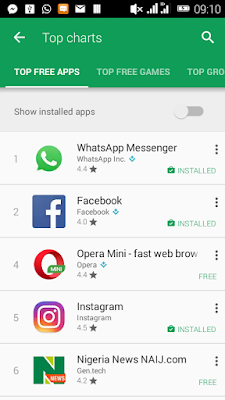 Millions of Android applications are being launched everyday on the Android market; this makes it somehow difficult for an android user to keep the installed apps updated at all times. 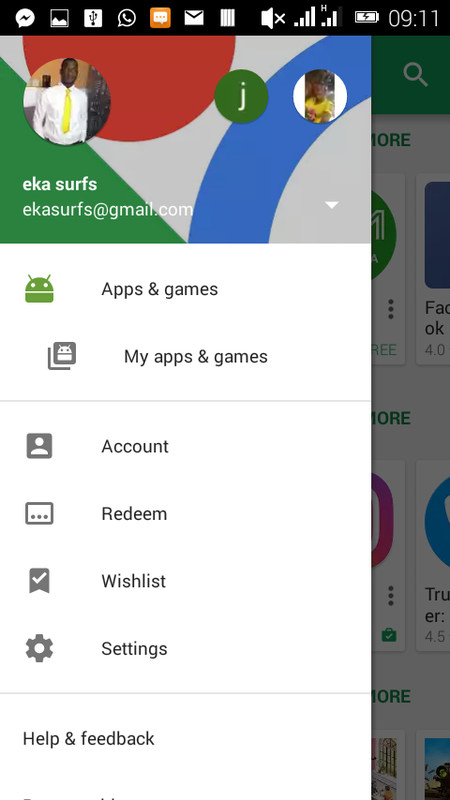 This is one o the reasons Google playstore has the Auto-Apdate over Wifi option only option to help conserve your mobile data bundle. 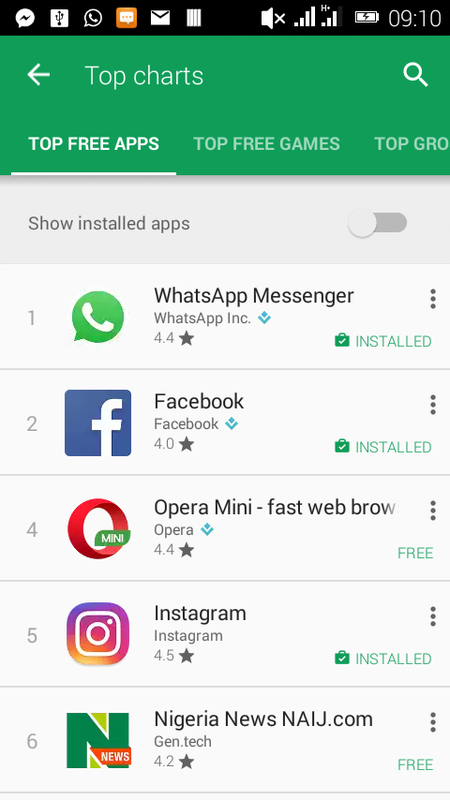 My advice is for you to update apps as soon as they are available because the old version on your device may contain virus. It is most certain that the updated version of a mobile application is always better than the previous one. 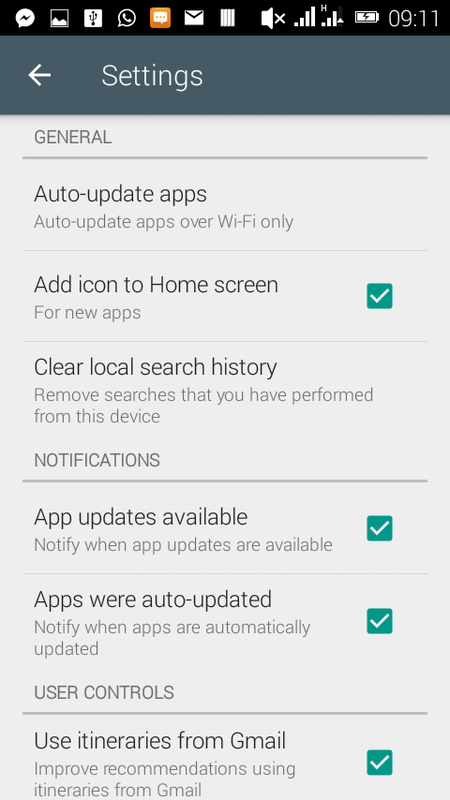 There are different ways to follow when you want to update the android applications on your Galaxy s5. When a data subscription is not an issue, you may just allow Google play auto-update them for you or you may on the other hand select the desired applications you wish to update. ð Auto Update apps over wifi only: This means outdated applications on your android device will automatically start updating when your device is connected to a Wifi. ð Auto Update apps at anytime. Data charges may apply: This option allows your apps to update when your data is ON or you are connected to a wifi Network. ð Do not auto-update apps: This option stops your apps from being updated even when your data is ON or connected to a wifi. You may have to manually update your apps if you wish to do. I am going to teach you how to do this. ð Click on the menu button at the top left corner of your device’s screen. ð Select the app you wish to update and click update. ð You may as well update all if you wish to. ð After that, all apps will start updating in a queue. 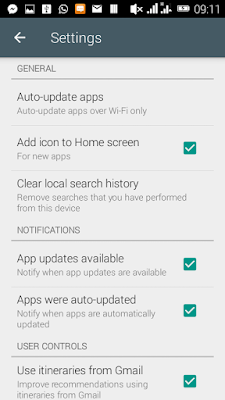 I hope this article has helped solve your problem on how you can update your android apps.